You are here: Home / Inspirations / Quote: BELIEVE in yourself. PURSUE your dreams and passions. INSPIRE others! Quote: BELIEVE in yourself. PURSUE your dreams and passions. 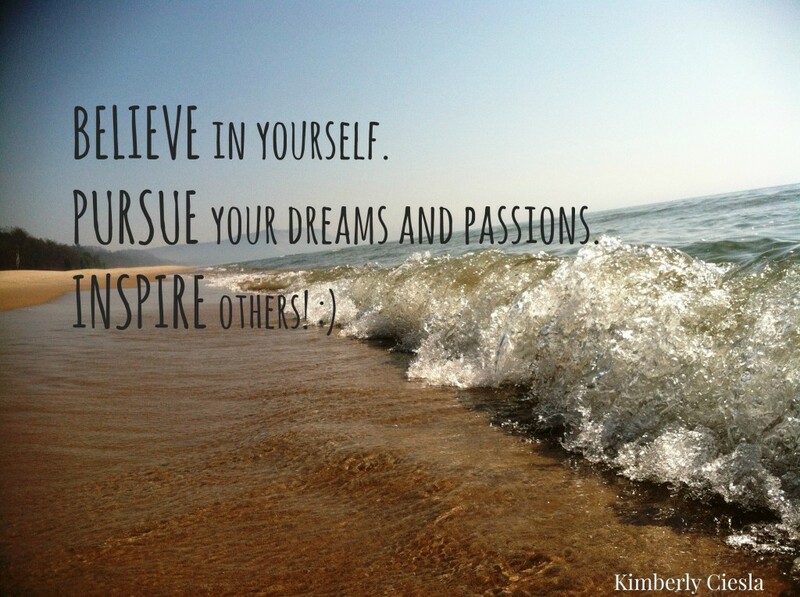 INSPIRE others!